Does your guy love a good t-shirt? 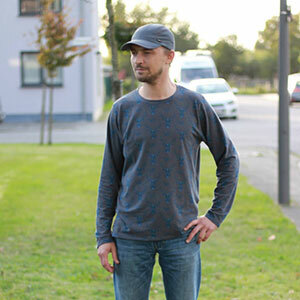 You can make him one now with the Emmett T-shirt PDF Pattern. 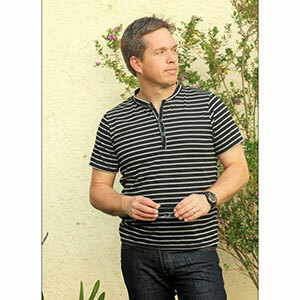 The ever popular henley style is included for that dapper yet comfortable style your guy loves. Does he need a shirt for work? 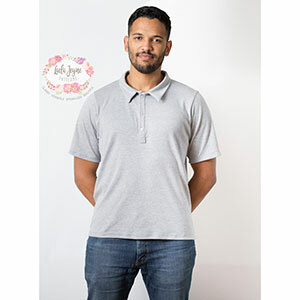 Make him the polo style! Or if he’s just a no nonsense t-shirt type, you can use the Emmett pattern for that too! This pattern is available in sizes XS to 3X. 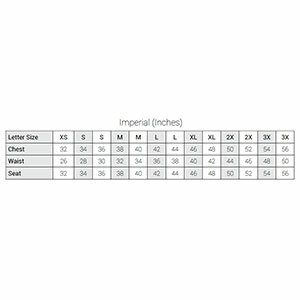 Suggested fabrics are cotton lycra, cotton jersey, or french terry.